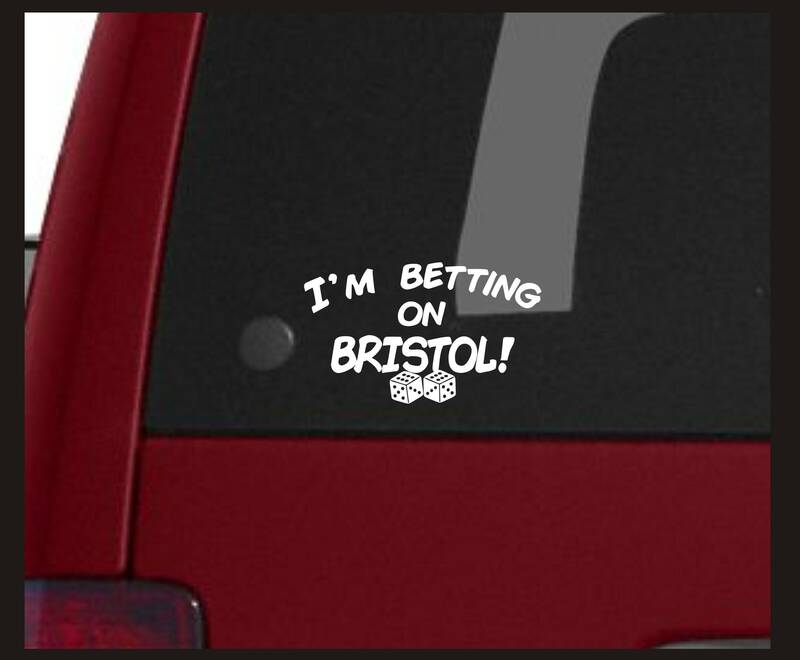 "I'm betting on Bristol" vinyl decal- A decal for the citizens of Bristol, Va who support a proposal to turn the town's vacant mall property into a Resort/Casino complex. 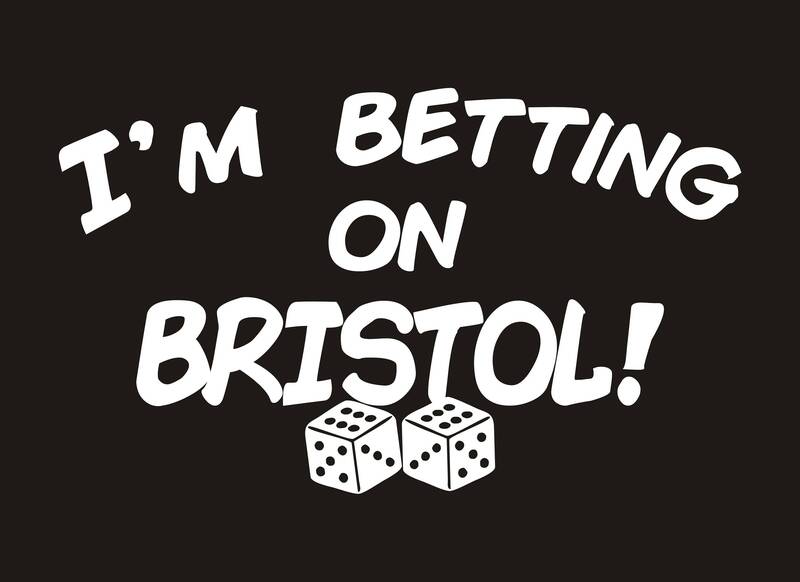 "I'm betting on Bristol" will show where you stand on the matter and hopefully raise community awareness and support for this project. It will definitely be a conversation piece. Approx size: 5.5" x 3.5"
*****Please contact me first for larger orders. Discounts available! !